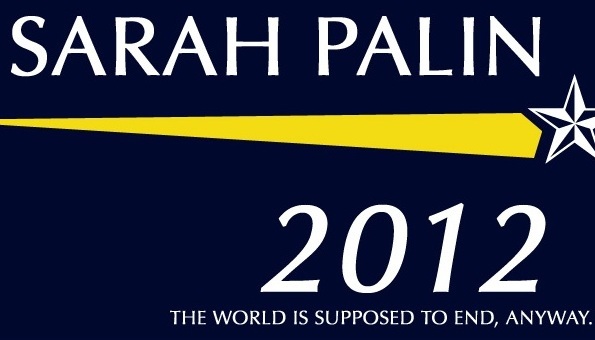 Sarah Palin seemed to speak without breathing. The voice on the phone slid from one syllable to the next like an unforgettable Kenny G solo. His endless note comes from a technique called circular breathing. She had a lot to say, breathing would have got in the way. She seemed short of breath. The shadow of Sunset Boulevard fell across my﻿ window﻿. When I started DG’s B&B a few people called and asked about rates. I explained it wasn’t a real B&B. No one ever called asking for a fight. I had two choices: tell her the Mixed Martial Author series was something I had to invent, or tell her what she wanted to hear. This happens a lot in Mixed Martial Author talks. You’d think writers would understand the concept better. “Sarah, have you ever had a breath-holding contest underwater? Ever swam underwater?” I asked. I’d seen those words somewhere. 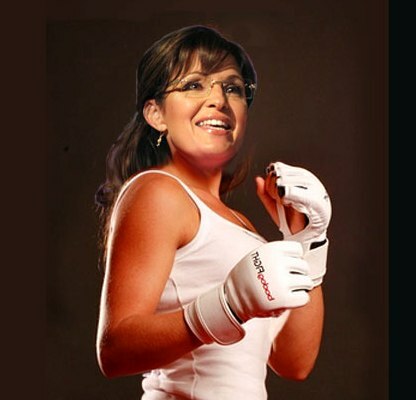 “I’d like someone with a little more backbone than you’re showing,” Sarah Palin said. Backbone? I needed Hillary’s phone number. « Who Are You, Who Who? Cheers! Just don’t use firearms after imbibing.